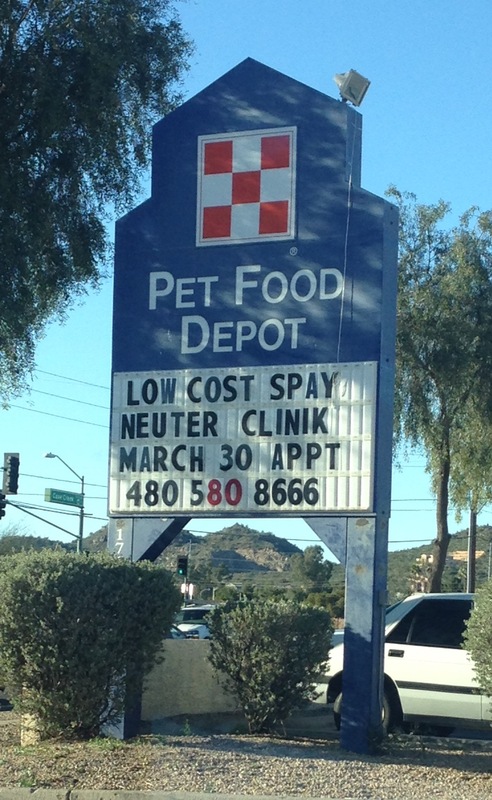 But…if you can’t spell “Clinic”…you don’t get to touch my dog’s balls. Right, I have to do the boy a solid. I’d be fine with them charging another quarter/spay to save up for that C.
No doubt! If they didn’t have a C, it would have been better to just leave off the letter? Maybe? Or find a synonym, right!? Abbreviate March and use that “c”! You, Sir, are a problem solver!